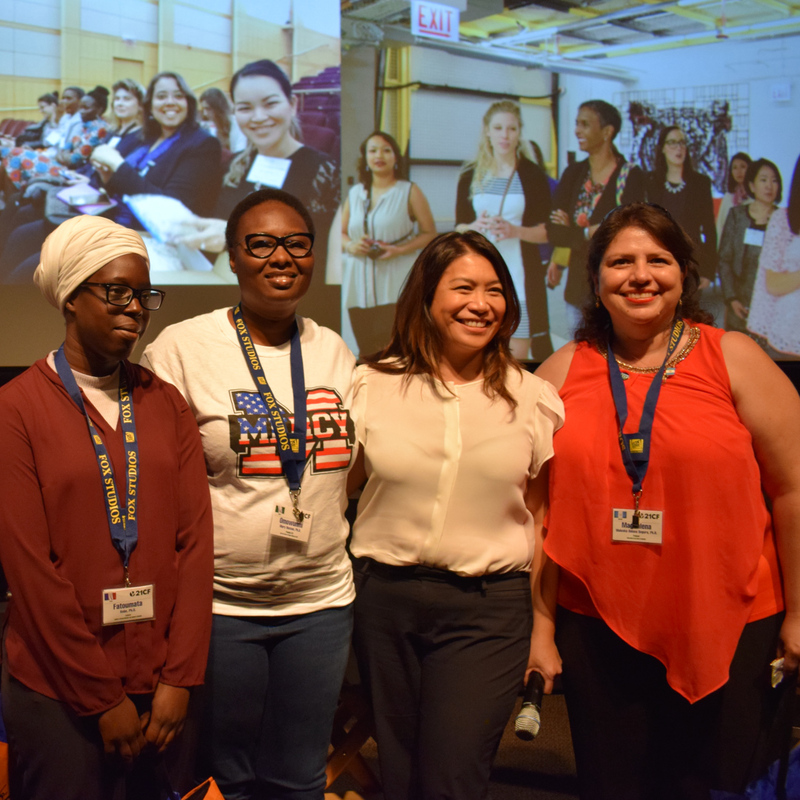 The Fortune - U.S. Department of State Global Women’s Mentoring Partnership connects talented, emerging women leaders from all over the world with members of Fortune’s Most Powerful Women Leaders for a four-week-long program. Would You Run a Marathon With Your Host Mom? 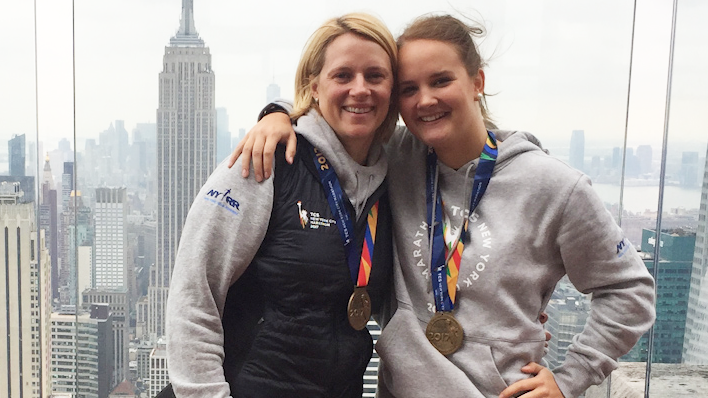 Soon after meeting, host mom Candice asked her au pair Laura if she would join her in running the New York City Marathon. 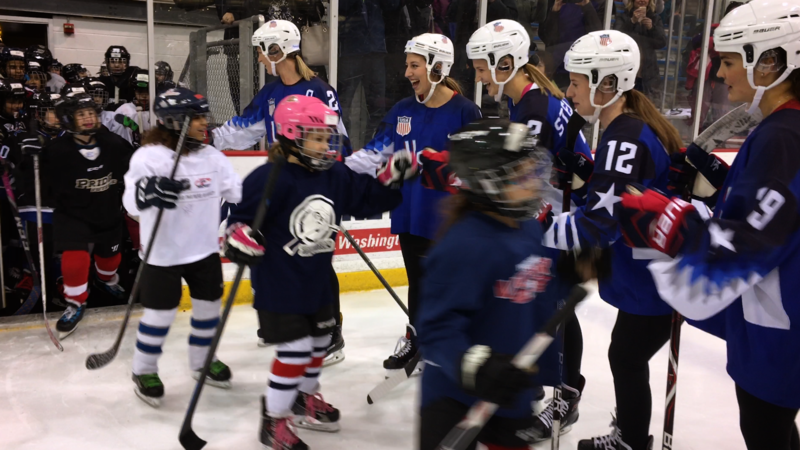 Team USA comes back from their gold medal run in Pyeongchang to host a clinic for young girls in Northern Virginia. 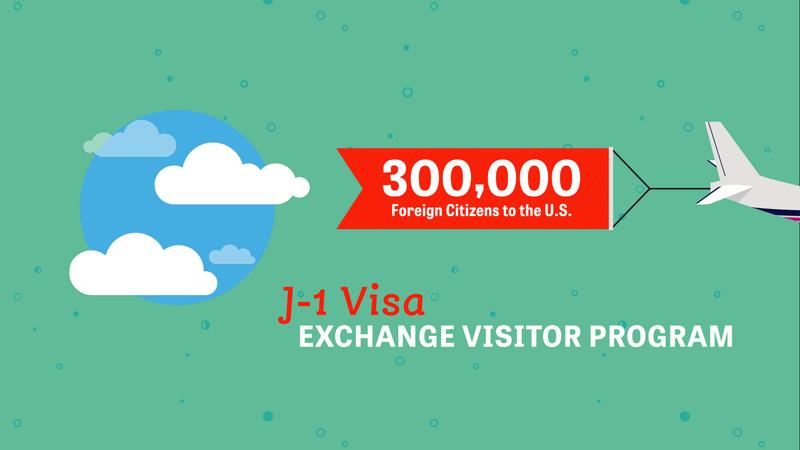 Learn about the J-1 Visa Exchange Visitor Program, the Office of Private Sector Exchange Administration (OPA), and how program sponsors, exchange visitors, and interested parties can identify and report incidents. 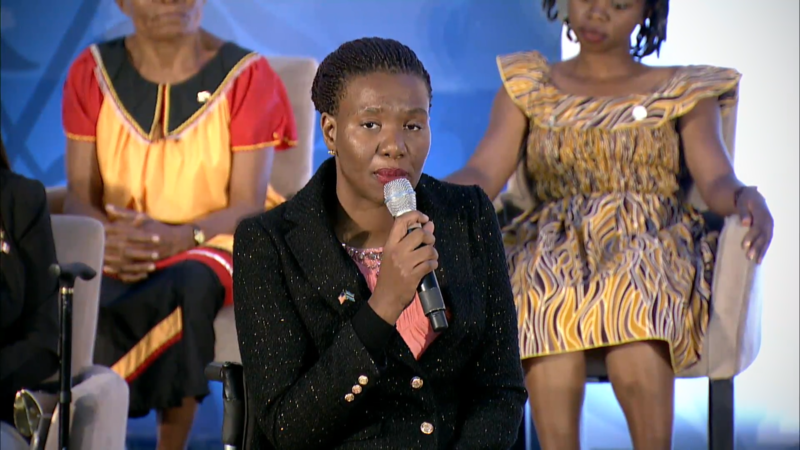 2017 International Women of Courage awardee Malebogo Molefhe speaks about gender equality and advocate against gender based violence. Here she tells her story. 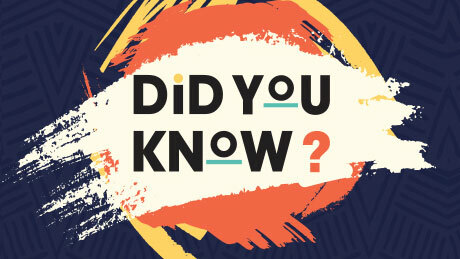 Every year, thousands of international students, educators, and professionals experience African-American history and culture through State Department exchange programs. Learn more! Growing up in Guatemala, Waleska Aldana Segura was often the only girl in her physics classes. Now she teaches physics teachers, and mentors young students interested in careers in STEM.